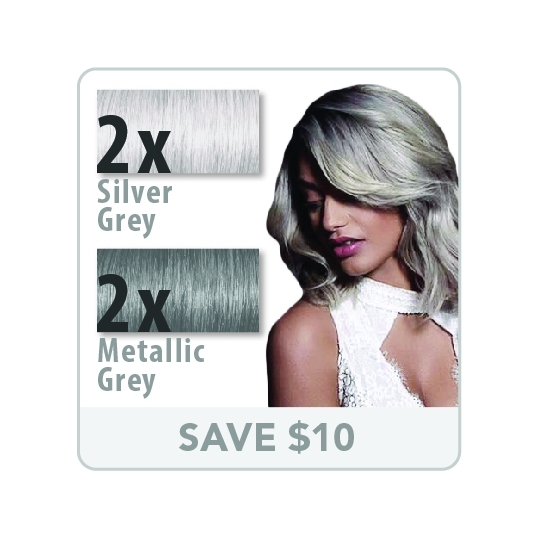 Contains 2 SIlver Grey and 2 Metallic Grey. Save $10! 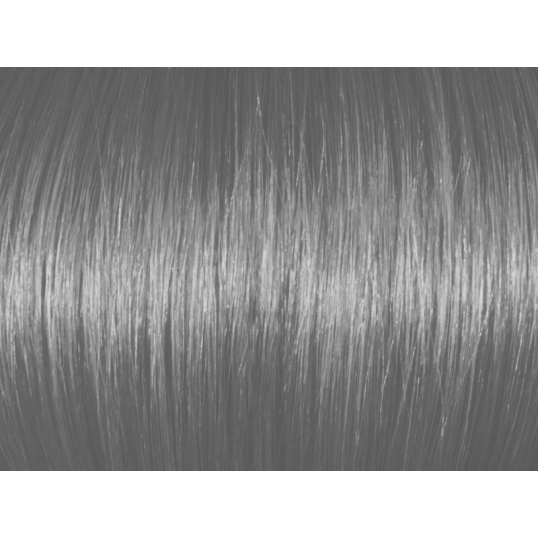 Pre-lighten the hair to a level 8 for Metallic Grey, to a level 9 for Silver Grey. Mix with 20 Vol developer  in a ratio of 1 part color to 1 part developer. Saturate the hair well with product. Double saturate for greater color intensity. Recommended processing time: 30 minutes. These are colors not toners and need to be applied for the full processing time for best results. 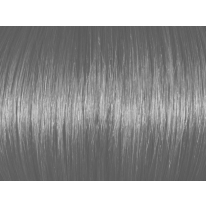 Silver versus Metallic Grey: Metallic Grey is on the left and Silver Grey is on the right. 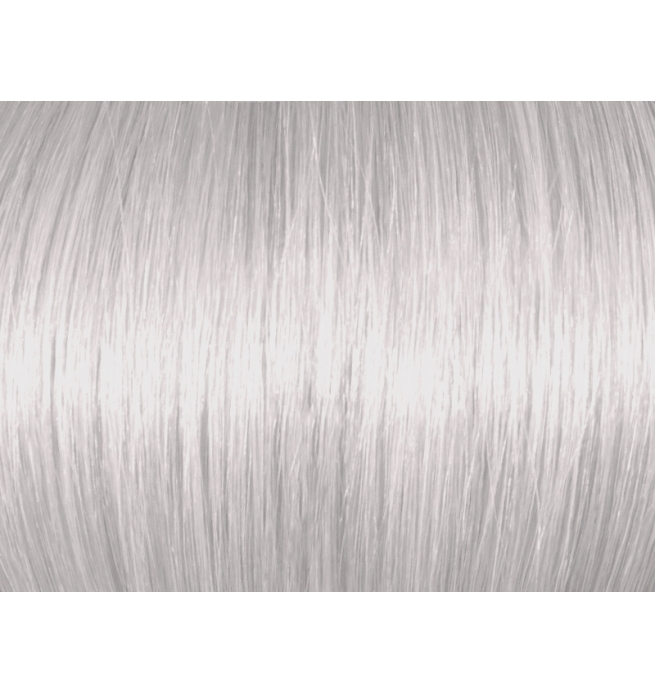 The center piece shows the pre-lightened hair color prior to the Grey applications. 2 Tubes Silver Grey and 2 Tubes Metallic Grey . Total: 4 Tubes of Color (3.5 ml). 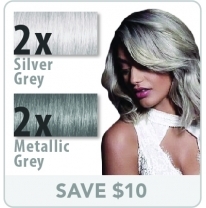 Silver Grey needs to be applied on hair level 9 or higher. 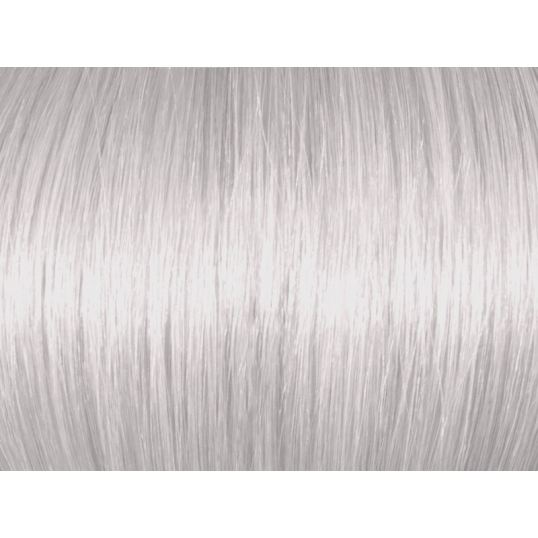 It will produce a stunning silver/blonde/grey color result. Metallic Grey needs to be applied on hair level 8 or higher. It will produce a rich metallic grey color result. 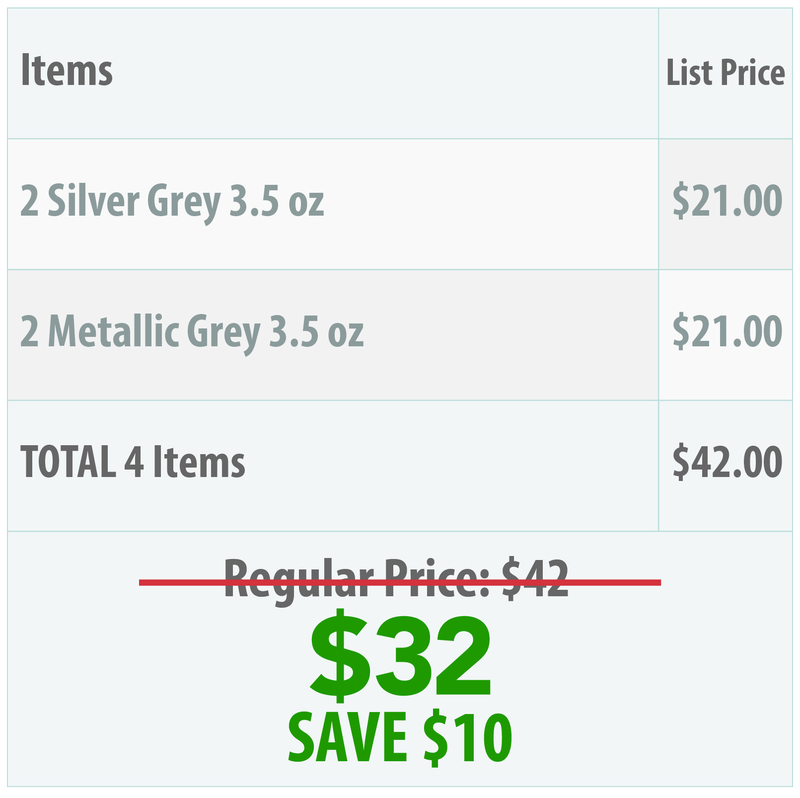 [meta_description] => Ugly Duckling's Best Selling Grey Colors. Click here for exclusive deals. [meta_title] => Contains 2 SIlver Grey and 2 Metallic Grey. Save $10! 2 Tubes Silver Grey and 2 Tubes Metallic Grey . 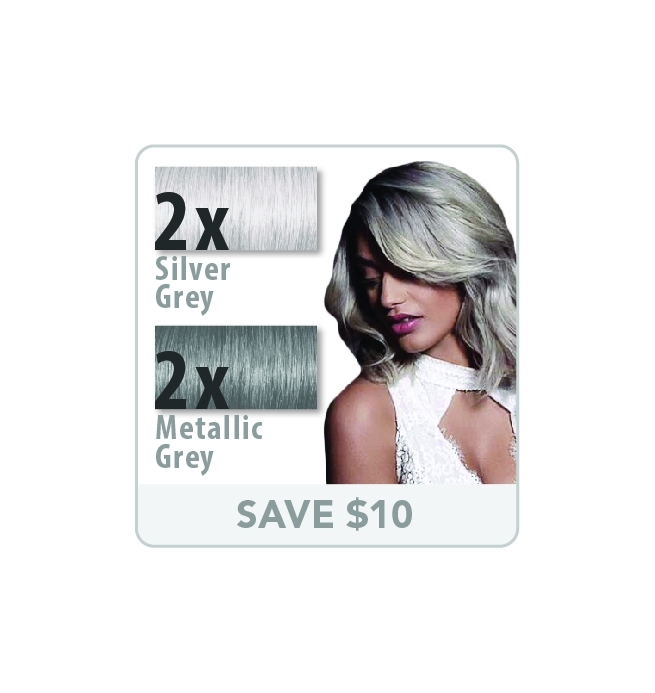 Silver Grey needs to be applied on hair level 9 or higher. 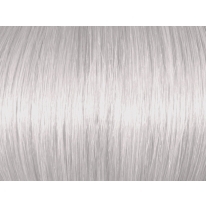 It will produce a stunning silver/blonde/grey color result. Pre-lighten the hair to a level 8 for Metallic Grey, to a level 9 for Silver Grey. Mix with 20 Vol developer in a ratio of 1 part color to 1 part developer.